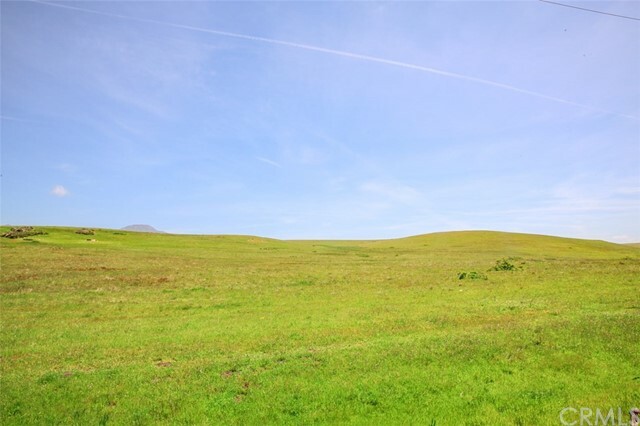 All San Simeon homes currently listed for sale in San Simeon as of 04/20/2019 are shown below. You can change the search criteria at any time by pressing the 'Change Search' button below. 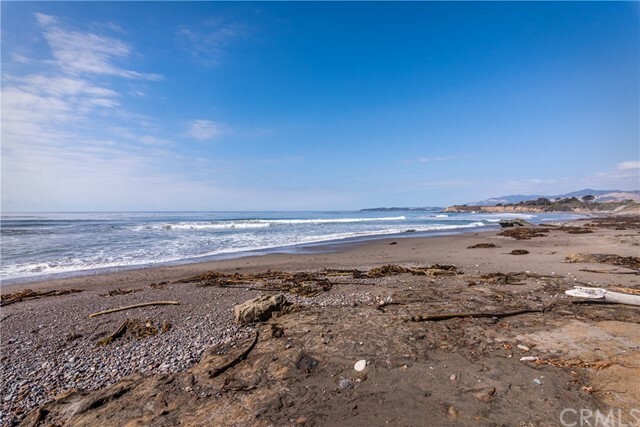 "9215 Balboa Pointe.. Absolute oceanfront location in idyllic San Simeon, just minutes from legendary Hearst Castle, Big Sur, the village of Cambria and a short drive to 'Napa South and the world class wineries of Templeton and Paso Robles. One of just four homes in an architecturally pleasing building, this upper end home is perfectly located to provide you with unobstructed, forever Pacific Ocean views that stretch north to Piedras Blancas Lighthouse and beyond.Beautifully appointed throughout, the home offers 3 ensuite bedrooms providing a relaxed sense of comfort and privacy for family and guests.The Seaview Kitchen has cut stone aggregate flooring and opens to the dining and living rooms with their lovely wraparound mitered windows, view deck, and cozy fireplace.Convenience includes secure, private entry, domed skylights, private staircase to the sandy beach, interior laundry, ample parking for guests, and an attached garage with storage area for you! Pico beach and Cove are one of the Central Coasts most pristine beaches perfect for beach combing, surfing, and whale watching in season! An exceptionally rare and wonderful opportunity to live in paradise..Balboa pointe may well be the Last Best Kept Secret on the Coast!" 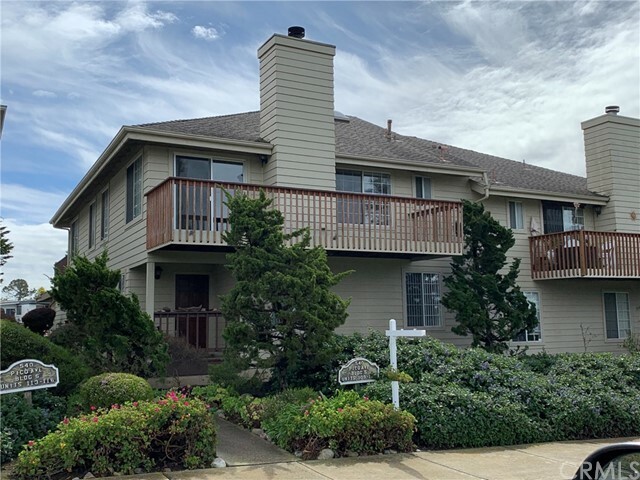 "This fantastic condominium is a gem on the Central Coast of California. Located just across Highway 1, the beach will be your closest playground! It s an easy walk or drive, plus there is a nice ocean view from the living room and deck of this home. The views also look out toward pine trees, Pico bridge and sunsets. This condominium has been remodeled with custom touches. The large open living room has a fireplace and sliding glass door to the ocean view deck. The wood kitchen has stainless steel appliances. There is a gorgeous tile entry, glass block accents in the master bedroom, granite bathroom counters and spa tub in the master bathroom, aged wood looking laminate flooring in the kitchen and guest bathroom. This one bedroom home with attached office area has been beautifully maintained. There is an interior laundry area with sink, single car garage plus extra parking areas. The views and location are serene." "Coastal living at it's best. Beautiful 2017 model manufactured home is in pristine condition located in the 55+ park in San Simeon. This home features two bedrooms, 2 full baths, laundry room, vaulted ceilings in living room and master bedroom. The kitchen boast a pantry, soft close cabinets, water pressure pump, reverse osmosis and all appliances are included. There is a storage shed in the back yard and as a bonus, a storage space under the home 10X20 with a cement slab. Location of this home is prime. The back Trex deck has great views of the Hearst Ranch where you can watch Zebras roam and enjoy a glass of wine on this wonderful space. Close to restaurants, beach & Hearst Castle. Enjoy your new home on the Central Coast."